Felton Road is an astonishing overnight success story. In just over 20 years Felton Road has become the global benchmark for New World pinot noir and has played a massive role in making Central Otago a new buzzword in the world of wine. Felton Road winemaker Blair Walter is an exceptional character, blessed equally with intellectual brilliance and extreme modesty. He is a captivating and insightful speaker, with the special ability to articulate complex ideas in such a way that they are made to seem simple. Felton Road is much more than a vineyard; it is a holistic biodynamic farm dedicated to the principals of biodiversity and sustainability, where poultry, sheep and cattle are raised along with the fruits, vegetable and herbs that the rampantly epicurean winery team consume with great joy each day. It is no surprise that Felton Road's wines are supremely food friendly. "If Central Otago was the Côte de Nuits, then Bannockburn would likely be Vosne-Romanée and I’m going to hang it right out and say that Felton Road would be the top gun, the DRC." 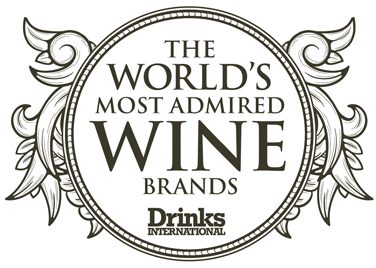 Felton Road was voted the 13th most admired wine brand in the world in the Drinks International annual survey. The winery recorded the highest entry onto this year's list, and placed just ahead of Château Pétrus in the 14th spot.